What Is A GuideStar Nonprofit Profile? Learn how nonprofits can share information about their organization. 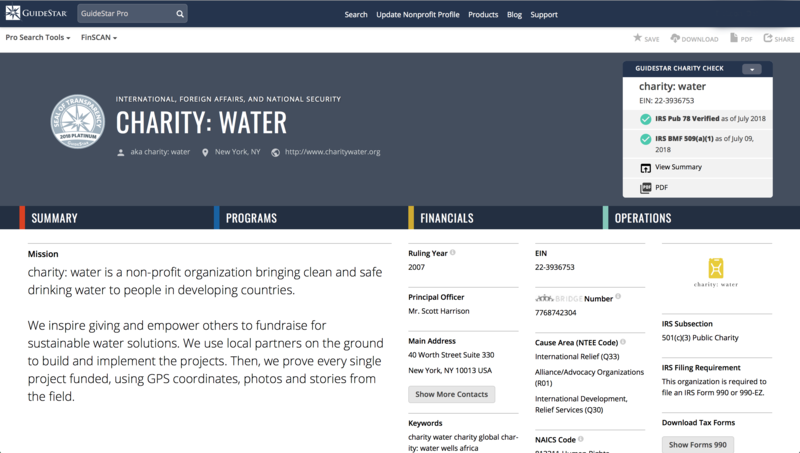 A GuideStar Nonprofit Profile is a web page displaying information on a single nonprofit organization. The data GuideStar has on nonprofits comes from the IRS Business Master File, IRS Forms 990/990EZ/990PF and from the nonprofits themselves. GuideStar Nonprofit Profiles are created using basic IRS information. A nonprofit representative may request permission to manage their organization's Profile and provide updated or additional data. Manager requests are manually reviewed and approved by GuideStar staff.